We are happy to announce that this Summer, we are collaborating with Montce Swim and bringing our craft coffee to their stunning pop-up in the heart of the Miami Design District. 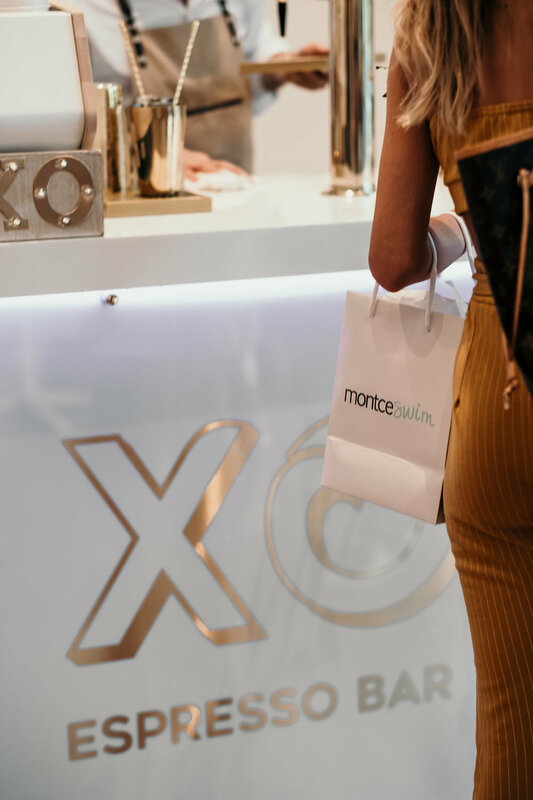 The Montce Pop-Up Shop is a beachy laid back shopping environment complete with an edited selection of Montce styles & accessories. 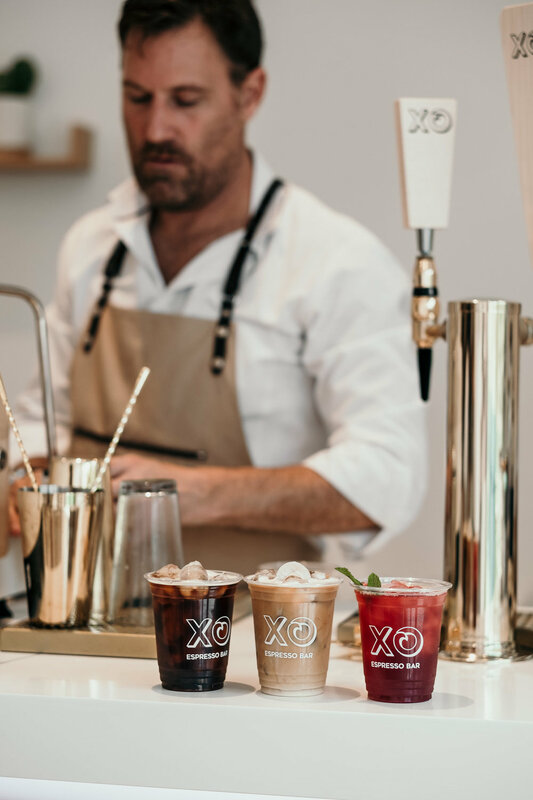 Along with our coffee bar, Montce Market will feature various new guest vendors each week. Come say hello! Here until end of July!